*Excepting Gypsies, Fairy Godmothers, or those bearing million dollar checks for the occupants. 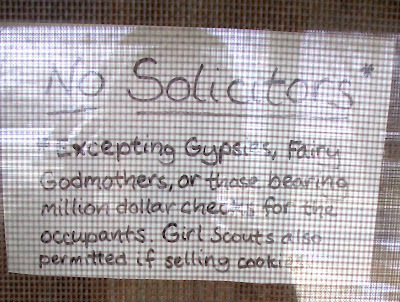 Girl Scouts also permitted if selling cookies. Whenever someone trying to sell me something deliberately ignores my sign and knocks anyway, I say, "Are you a Gypsy, a Fairy Godmother, or a Girl Scout?" That one really tends to befuddle the tree trimmers. Rofl! That is a great sign. I had a threatening no soliciting note up but the local teen hoodlums kept taking it down. 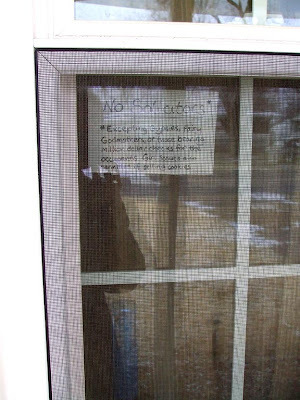 I just got tired of having people trying to get us to install energy efficient windows when we rent. I love it! Of course girl scouts are allowed, gotta have those cookies! Like the one I made! (Though mine was also directed at crackheads and their door-to-door "fundraising" schemes). Except when I posted mine I caught ALL HELL for it. WTF? Oh, that's right! I remembered when I was making mine that you had made one too, but I forgot the bit about the Girl Scouts. Heh. I guess it's a universal exception. You only got controversy because you're so famous, dahling. In my little tumbleweed corner of the internet, I can post photos of my knickers and no one even blinks. 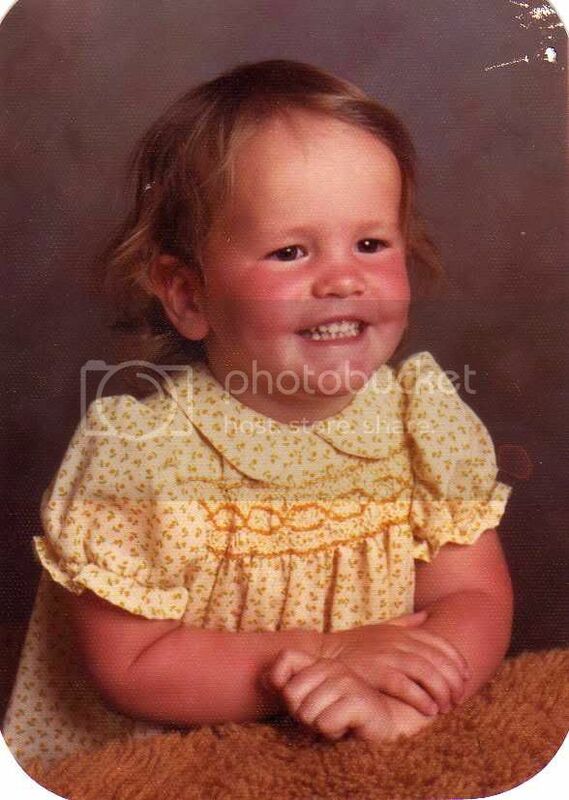 The reason the watchtower corporation orders their Jehovah's witnesses members to intrude door to door is because in the beginning their leader Joseph Rutherford (who himself never went door to door) knew that this cold-calling tactic would get them recognition and "persecution" as pesky. If they can get "persecuted" by picking fights then he can say they are 'persecuted for Jesus'.